Telegram is a non-profit cloud-based instant messaging service. 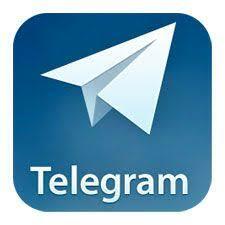 Telegram client apps are available for Android, iOS, Windows Phone, Windows NT, macOS and Linux. Users can send messages and exchange photos, videos, stickers, audio and files of any type. Telegram was founded by the Russian entrepreneur Pavel Durov Its client-side code is open-source software but the source code for recent versions is not always immediately published, whereas its server-side code is closed-source and proprietary. The service also provides APIs to independent developers.